A new kitchen/family room addition and a first floor remodel has brought this home up to current modern day standards. The new second floor is completely new and integrates well into the first floor. 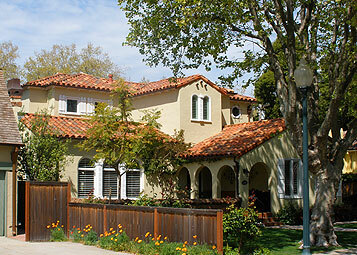 The California Spanish home fits well into its San Mateo neighborhood. The remodel received a positive approval through the City of San Mateo design review process.